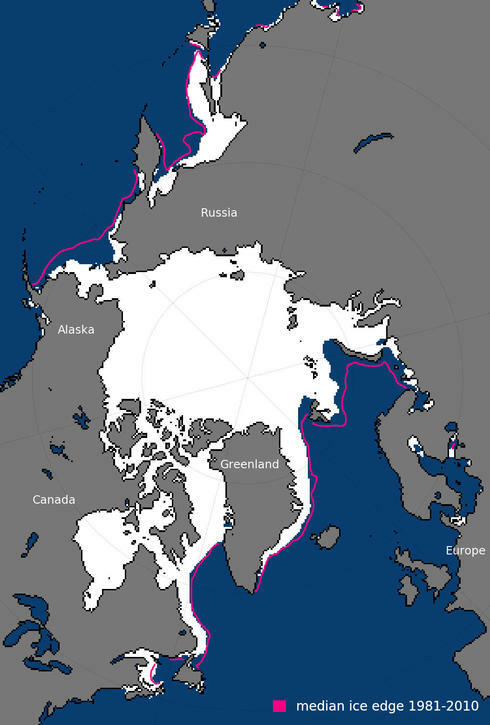 January brought record-low sea ice cover to the Arctic, according to new data released by the US government. That’s bad news for the ocean, wildlife, and local communities that rely on both for survival. The National Snow and Ice Data Center (NSIDC) uses satellites to measure how much ice is covering the planet and found it nearly 10% below average this January in the Arctic, an area larger than the states of California, Oregon and Washington combined. There is consensus among experts that the Arctic climate is warming faster than anywhere else on Earth, which inevitably leads to more weather anomalies. In fact, this winter, parts of the Arctic have experienced temperatures upwards of 45°F above average. There’s a reason nature needs sea ice and record low coverage presents a real problem for wildlife and people. 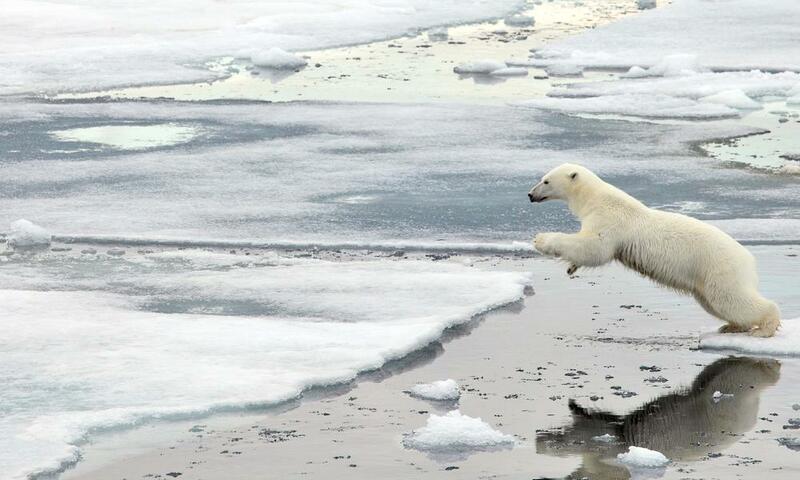 Polar bears, for example, rely on sea ice as a platform to hunt for food, rest, and breed. A warming climate is the biggest threat to their survival. 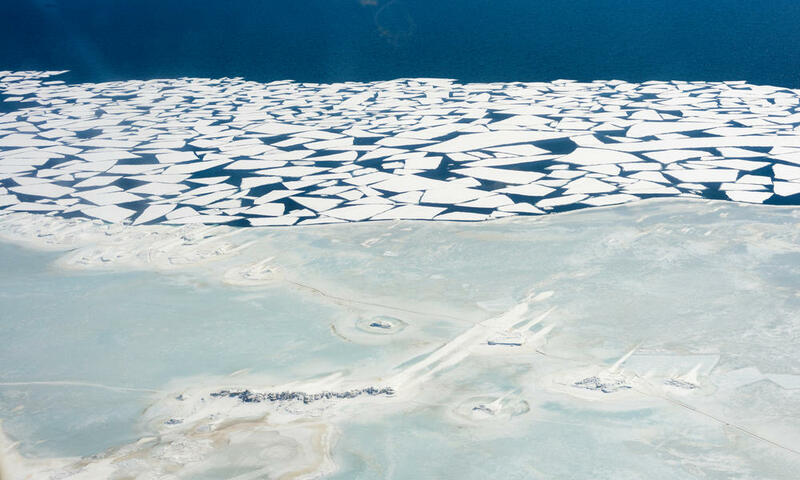 Billions of people around the world could feel the effects of accelerated warming in the Arctic—sea level rise, droughts, severe storms—thanks to what’s called a feedback loop. As the Arctic warms, melting snow, ice, and permafrost release even more greenhouse gases into the atmosphere, which further fuels warming. And less ice means less of the sun’s energy is reflected back into space, which means more of that warmth gets absorbed by Earth.